What are Netflix hidden categories? Do they even matter? If they do, how can you access them? Netflix is the best video streaming site in the Milky Way galaxy. Unless someone comes along to challenge that assertion we’ll presume it to be true. But the fact is, the sheer amount of content on Netflix can be jarring. Before you think we’re going on a Netflix rant, just wait. 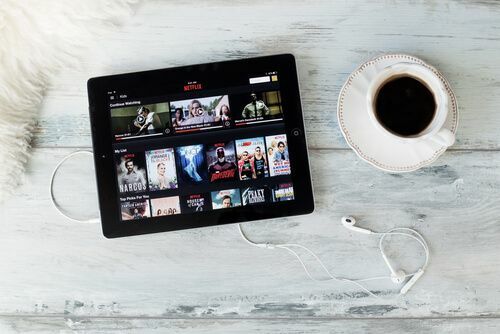 There is a little secret we want to let you in on when it comes to Netflix content. With that secret, you’ll be able to better navigate through the swaths of ordinary content on the streaming service. And of course, will be able to watch what you really want to watch. In short, if you are sick of only watching what Netflix suggests to you then this guide is the solution. You see, Netflix has this huge master list of content categories. These aren’t your regular run-of-the-mill Action/Drama/Sci-fi categories. We’re talking about categories that no one knows about (except for people on the What’s On Netflix blog). Anyone can access those hidden categories. Want to know more about hidden codes? And all you need to access those Netflix hidden categories is Netflix hidden codes. You just have to type a very special URL into your internet browser. Each URL must have the following format. Replace “###” with your Netflix hidden codes. That Netflix hidden codes basically connect you to the hidden categories that you are after. Let’s say one of those Netflix hidden codes is 11140. Did you know that Netflix hidden codes like the one above refer to the categories such as supernatural thrillers? Moreover, the Netflix hidden codes such as 67879 point to categories such as Korean TV shows. There is a complete list of Netflix hidden codes that you can have a look at right here on Security Gladiators. According to Marlee Tart, a Netflix spokesperson, the company categorises its content into hundreds if not thousands of subgenres. This helps the company to match the right content to the right user. That of course, is based on the viewing history of the user. Do take note that you can’t find these Netflix hidden categories on Netflix search. You could get the same list of movies if you just search Korean TV shows on Netflix, but you won’t get the same result when you search Classic War Movies. In other words, some Netflix hidden categories are only used to suggest users some content on the side. The spokesperson for the company, Tart, did not reveal the exact number of categories that the company utilises to curate movies and TV series. But the number does change quite often, according to the spokesperson. Streaming sites aren’t as simple as you may think they are. By using our list you can find the best movies and TV series that you want to watch without Netflix interfering and telling you what you should watch. 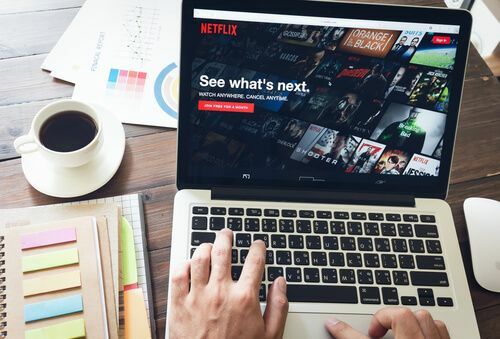 You can’t access all of these Netflix hidden categories. These are spread out according to regions and countries. So if you’re in the wrong country you’re screwed. Let’s say that some Netflix hidden categories are available in your country. That doesn’t automatically mean that the list you have is the best version. In fact, you could get a shorter list of movies than you would have if you were in the right country. To help you bypass this problem we have come up with a “Best Country” for each Netflix hidden category. The only way to access this “Best Country” is with a VPN service. And the best VPN service for this job is NordVPN. With NordVPN, you can just switch to the country of your choice and hence access those Netflix hidden categories which have the best and the most movies. 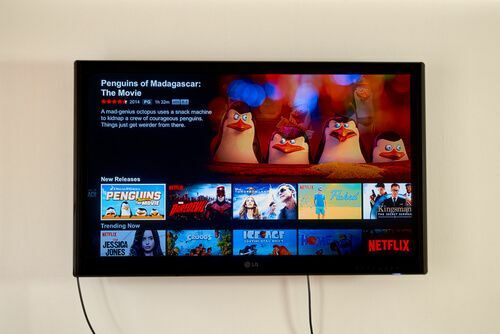 You’ll also get the best selection of content on Netflix with a VPN service. A VPN service can do a lot more than just unlock content and bypass restrictions. A VPN service doesn’t just unlock Netflix hidden categories. VPN services like NordVPN don’t keep any logs and hence no one knows what you do on the internet. A VPN service protects you against ISPs collecting and selling your data. Modern VPN services work on all devices and allow users to connect multiple simultaneous devices so you can watch Netflix anywhere and anytime. 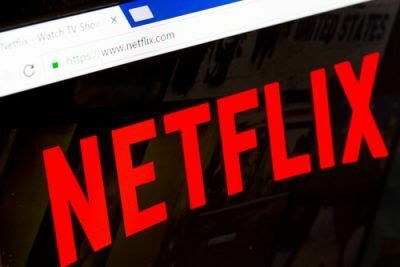 A VPN service allows users to unlock all Netflix content. Netflix can’t restrict your content quantity and quality if you use a VPN service. Good VPN services don’t only work with Netflix. They work will all streaming sites like Hulu and BBC iPlayer. Should Pirates Give The Modern Online User More Customer Service?